Explore the beautiful west coast from a different viewpoint. Travel silently by sea kayak or canoe and immerse yourself in wilderness; discovering deserted islands, wild coastlines, natural rock arches and white sand beaches. Paddle alongside otters, seals, puffins and a whole host of other wildlife. 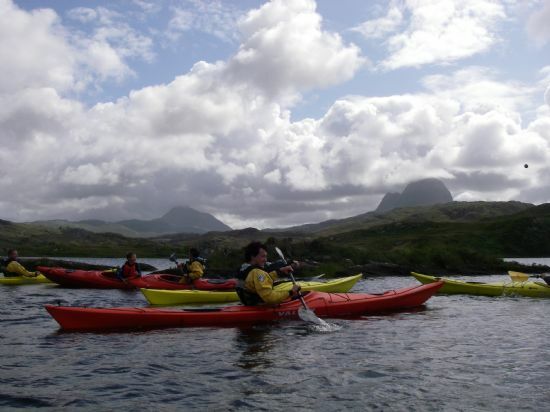 NorWest Sea Kayaking offers day and half day trips daily in both sea kayak and canoe throughout the season from Ullapool, Achiltibuie-The Summer Isles, Lochinver-The Assynt coastline. We can also offer trips down the Gairloch coastline on request. These trips are tailored to the abilities of clients and can be suitable for complete begginers to more advanced paddlers. 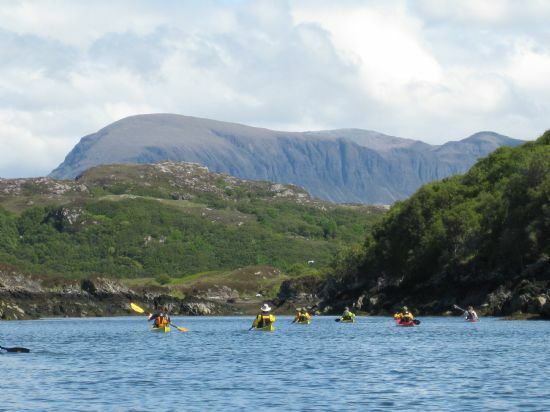 There are endless amazing paddling options on the coastline and on the inland lochs from Ullapool North & South, and locations of these trips will take into account experience, weather and preferences. 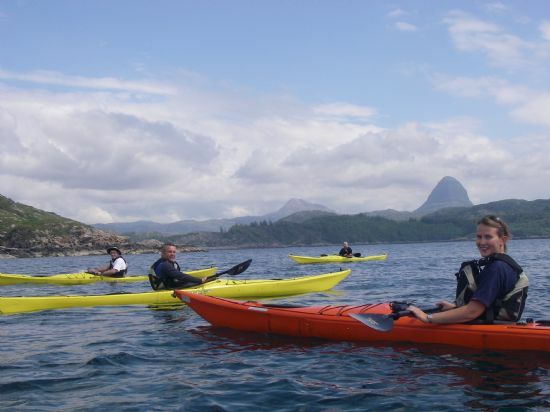 Whether you are taking to the sea or lochs for the first time or you are already experienced and just want to push your paddling further or be shown around the area by an experienced local guide, NorWest Sea Kayaking will make sure you have a wonderful day on the water. All trips include hot drinks brewed over a fire and homebaking. NorWest Sea Kayaking renews its boats and equipment annually, so you will be assured a selection of top quality kayaks and kit.